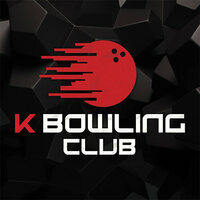 Parked in the heart of Singapore at 313@Somerset, K Bowling Club is a one-of-a-kind multi-entertainment venue that will delight many. The outlet boasts a cosmic-themed bowling alley splashed with neon colours and paired with lights and music that will make every bowling session an unforgettable experience. 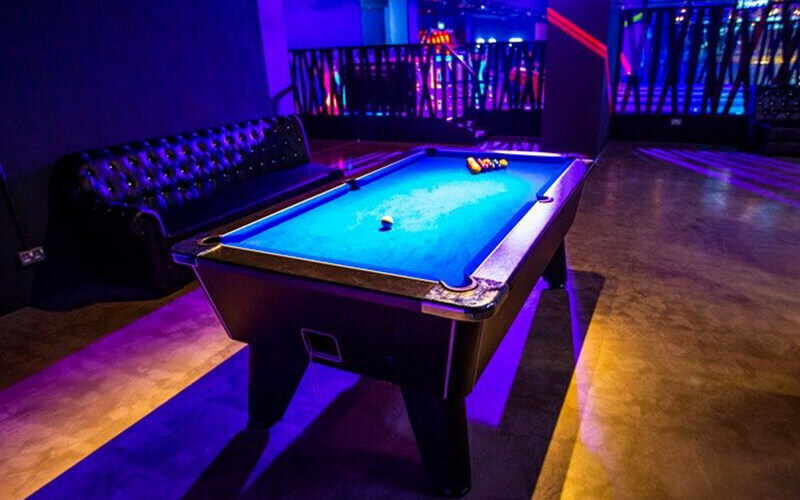 Patrons can sing their hearts out at the karaoke booths or challenge their friends to a round of darts or pool. Arcade machines are also available at K Bowling Club featuring games like Street Fighter, Puzzle Bobble, basketball hoops, and claw machines. Customers can reward themselves for a good game played at the bar and kitchen which offers beer, cocktails, vodka, gin, pizza, finger food, and many more.